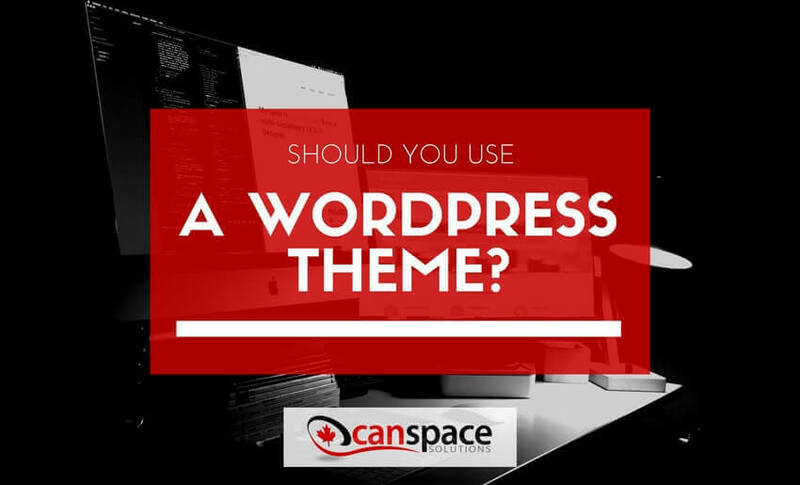 Should You Use a WordPress Theme? If you’re new to websites and want to get online for the first time – you should definitely use a WordPress theme. WordPress themes are like a cake. They’re usually pretty good right out of the oven. However, you can also add icing on the cake to make it extra special. Think of the icing as your website layout, fonts, logo, and colours. All you have to decide on is the base flavor you want from the cake. This is the general layout and look of your site, which is pre-built by a WordPress developer. If you own a restaurant, you can search for “restaurant themes” and if you are a writer, you can look for “writer” or “freelancer” themes. These themes will have the pages and layouts needed for your specific business. You don’t have to bake them yourself from scratch (a.k.a writing the code and designing the site). Creating your first website probably looks like a scary process. You might have no idea what all of the techie-terminology means, if you need to pay for an expensive developer etc. You actually don’t need to do much. WordPress themes make developing websites super fast and simple. Not only is WordPress as a system relatively easy to use. There is also a “marketplace” you can use. This marketplace consists of tons of designers and developers, building stuff exactly for you. No matter what business you’re in, or what purpose you want to set a website up for.. You can find a solution with WordPress themes. What this means is that the days where you had to get expensive custom websites are gone. Just go onto themeforest.net and make a search like “WordPress theme for restaurants” for example. You’ll be given tons of free and cheap WordPress theme options to choose from that you can simply download and install on your very own site. All it takes is customizing things a little bit with your own touch. Put your logo, some info about who you are, change the colors if you want and voila! Website online. Once you’ve found a good theme that fits your requirements, you simply need to customize it to make it yours. You can find a theme for almost any design style or business niche in the WordPress marketplace. The best part? There are a ton of free options. 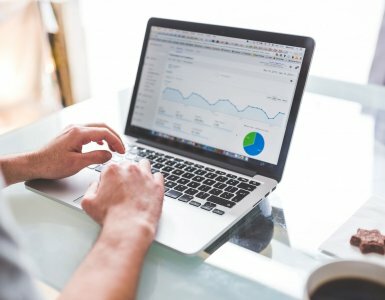 So, if you’re just looking to make your start and get your business online for the first time, you don’t have to fork over any cash to do it. If you’re looking to get started with your first website, WordPress is one of the best options. It’s free, and thanks to the marketplace of theme developers, you should be able to get a nice website up for yourself in a short amount of time. At CanSpace, we provide web hosting and domains to some of Canada’s largest corporations (many using WordPress). Don’t hesitate to send us a message if you need any help or sign up today to start building your website! If you’re still not sure if you should build your website with a WordPress theme and want more options, send us a message. CanSpace hosts the websites of some of Canada’s largest corporations, and we’d love to help get your website online today! Ready to get started? Click here to find a hosting package. CanSpace is Canada's leading domain name registrar and hosting provider. Keep an eye on our blog for expert information around websites and running a business online. 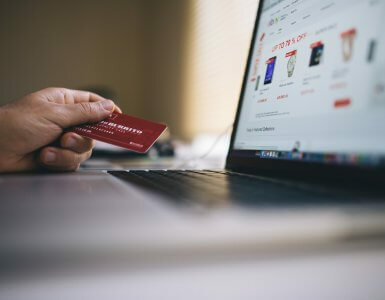 As a Canadian E-commerce Business, How Can I Accept Payments Online? What is a CDN and How Can It Speed Up Your Website? 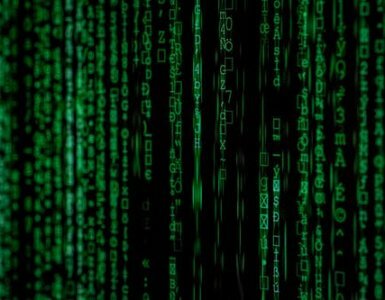 What is DNSSEC, and Why Does My Website Need It?